This Friday at Bay Bridge Brewing 8PM! 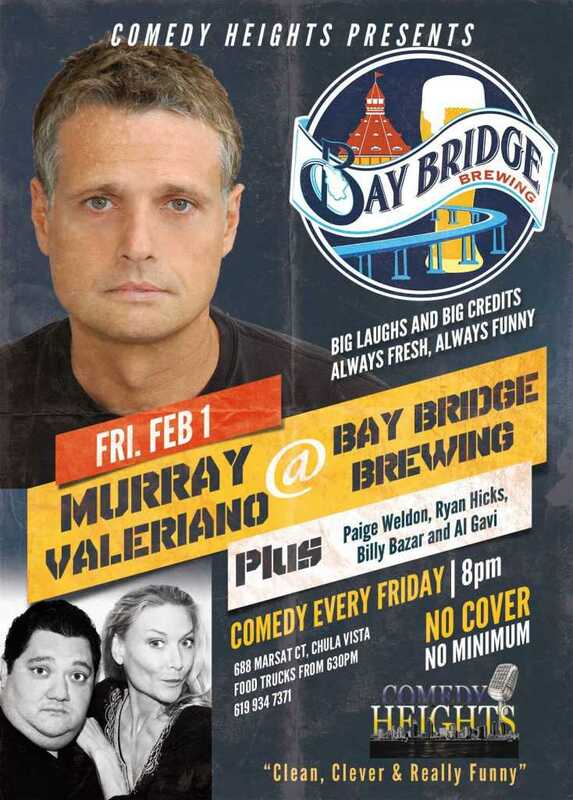 Murray Valeriano with Paige Weldon, Ryan Hicks, Billy Bazar and Al Gavi! This Saturday at Twiggs Coffeehouse 8PM! 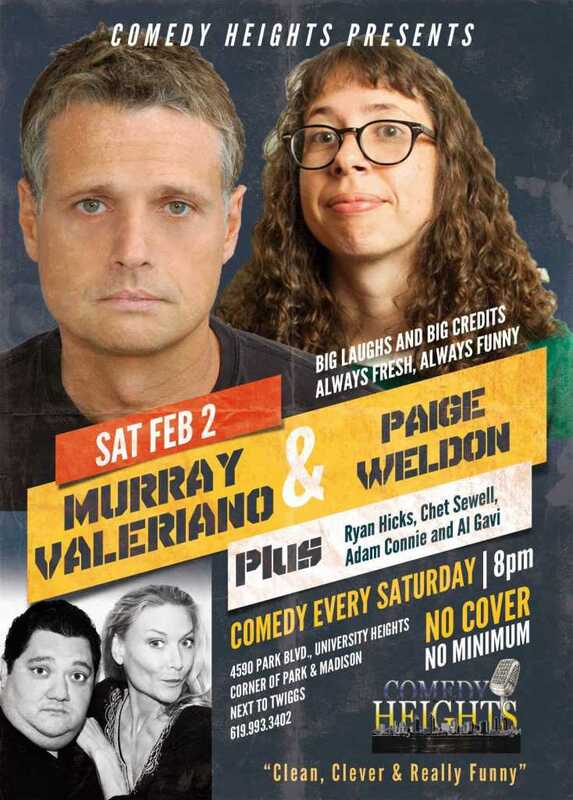 Murray Valeriano with Paige Weldon, Ryan Hicks, Chet Sewell, Adam Connie and Al Gavi! Next story Friday February 1st at Bay Bridge Brewing! Murray Valeriano! 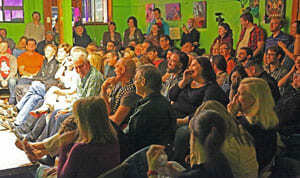 Previous story Friday January 25th at Bay Bridge Brewing! Alfonso Ochoa!